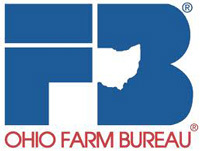 Catch the latest in agribusiness news with Vaun Wickerham. Vaun is an Agriculture Hall of Fame broadcaster having hosted Ag Talk for 28 years. 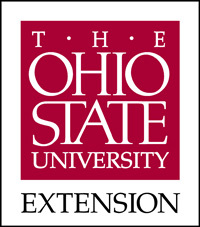 Ed Lentz is the Ohio State University Extension Educator for Agriculture and Natural Resources in Hancock County. He has a PhD from Iowa State University in Crop Production and Physiology and received his undergraduate and MS degree from the University of Missouri in Agronomy. For almost 20 years he has been a Certified Crop Advisor.